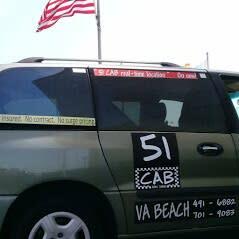 Taxi hours 5am-7pm weekdays, 7am-7pm Saturday, 7am-4pm Sunday. Please call by 9 pm to reserve an earlier ride to the airport. Passengers capacity 6. Office hours weekdays 8am-6pm. 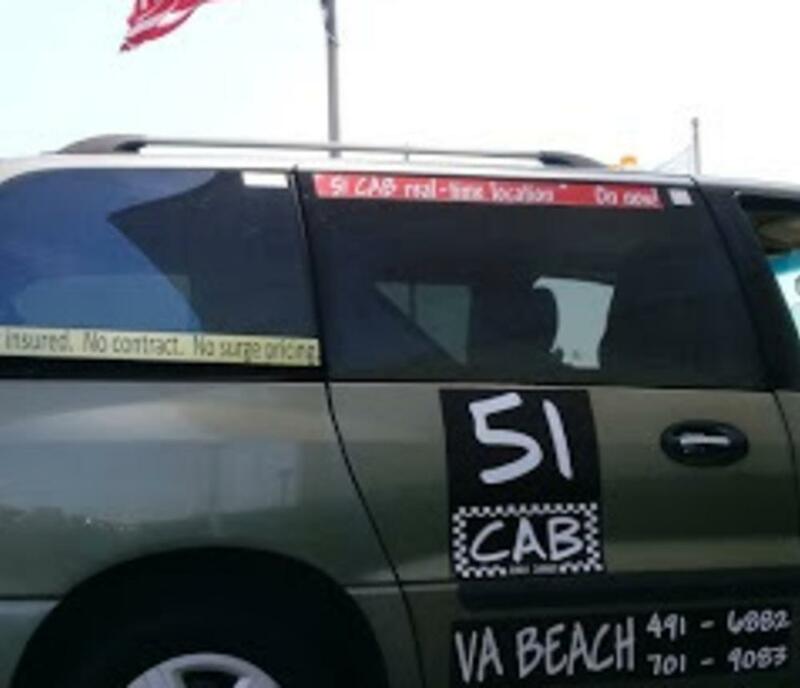 Virginia Department of Motor Vehicles taxi permit number 24660. City of Virginia Beach Certificate of Business License number 2019-144808.